As the temperatures drop and there is a nip in the air, our thoughts turn to knitting, spinning, weaving, basically all things fiber. Check out our calendar of events to see upcoming retreats and knitting events to participate in. They can often give you new ideas, new techniques and new yarns. Just meeting with others can really get the creativity juices flowing! 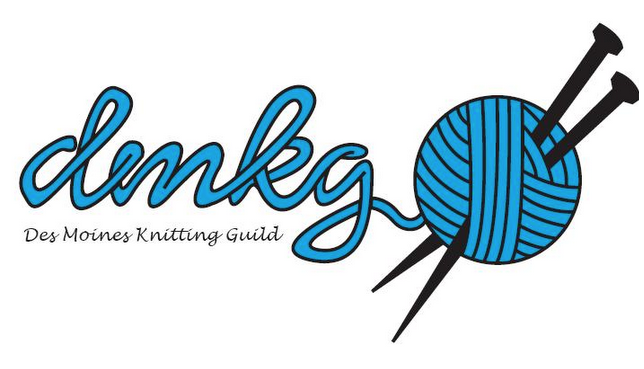 If going on the road is not something you can do, maybe a local guild event, Remember we have several knit and chats each month, maybe one will fit your life and calendar. Next up is our 4th Friday knit and chat where we knit exclusively on charity items. Join the group at the Urbandale Library on Friday October 25 from 10-noon. Hope you join us.